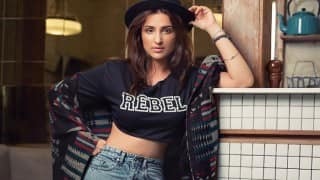 Directed by Vinil Mathew, Hasee toh Phasee is an Indian romantic comedy produced by Karan Johar, Vikas Bahl, Vikramaditya Motwane and Anurag Kashyap. 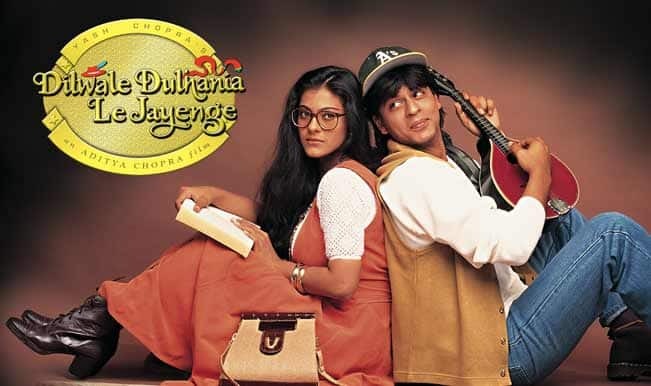 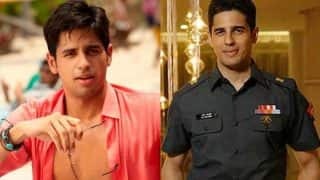 The film released on February 7, 2014 and features Siddharth Malhotra and Parineeti Chopra in the lead. 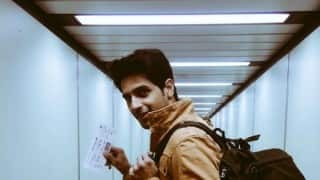 Hasee toh Phasee is all about a young man trying to prove himself to marry his girlfriend, but during this time he meets his girlfriend's sister and they start developing feelings for each other. 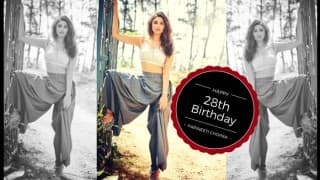 How Well do you Really Know Parineeti Chopra? 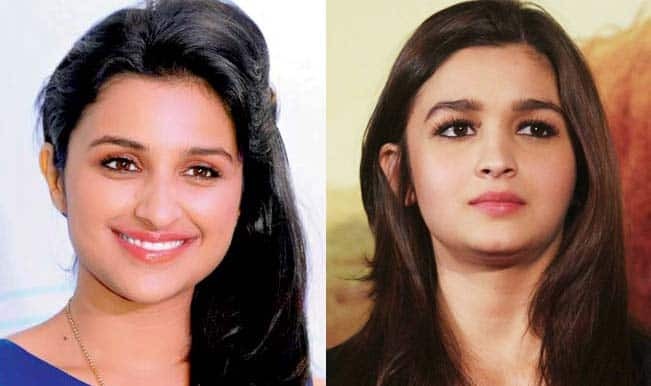 5 Reasons We Can't Wait for Parineeti Chopra's Return in "Meri Pyaari Bindu"
Is Alia Bhatt helping BFF Parineeti Chopra with her career? 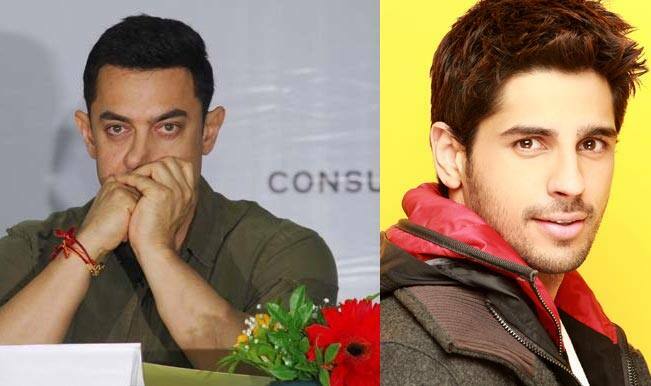 Is Sidharth Malhotra nervous about competing with Aamir Khan? 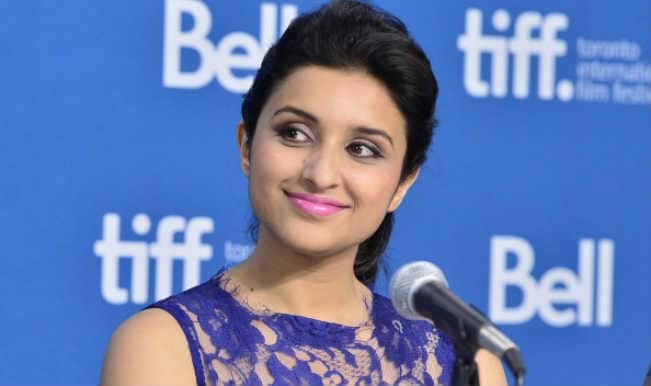 Will Parineeti Chopra bounce back in 2015? 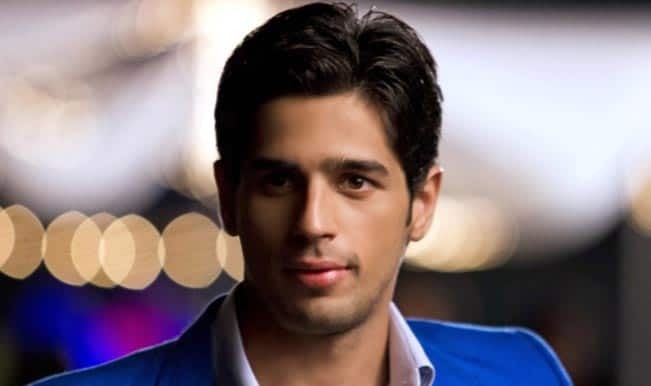 Sidharth Malhotra to celebrate the success of Ek Villain?